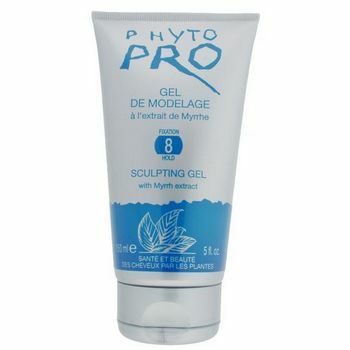 Mold and give texture to both short or longer hair styles. Lasting hold and body. Myrrh, a plant-based resin, shapes the hair without weighing it down, adding shine and luster. Non-greasy formula does not leave a residue and contains a natural UV filter.